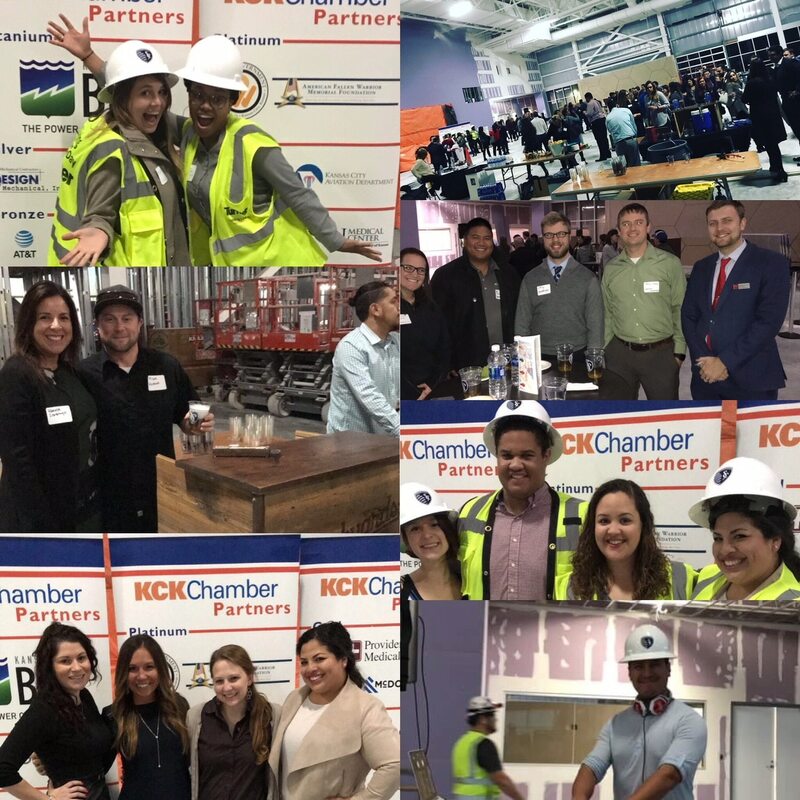 The KCK Chamber rolled out KCK Forward Young Professionals in 2017 with the goal to convene and serve area professionals between the ages of 21 and 40 (or young at heart). 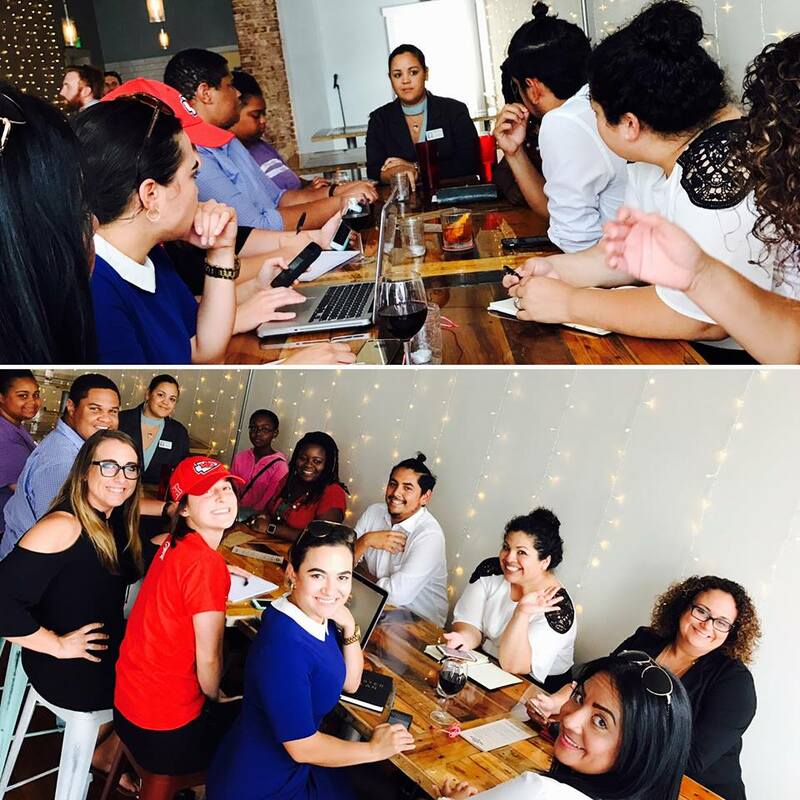 The initiative’s pillars include networking, professional development and community outreach. 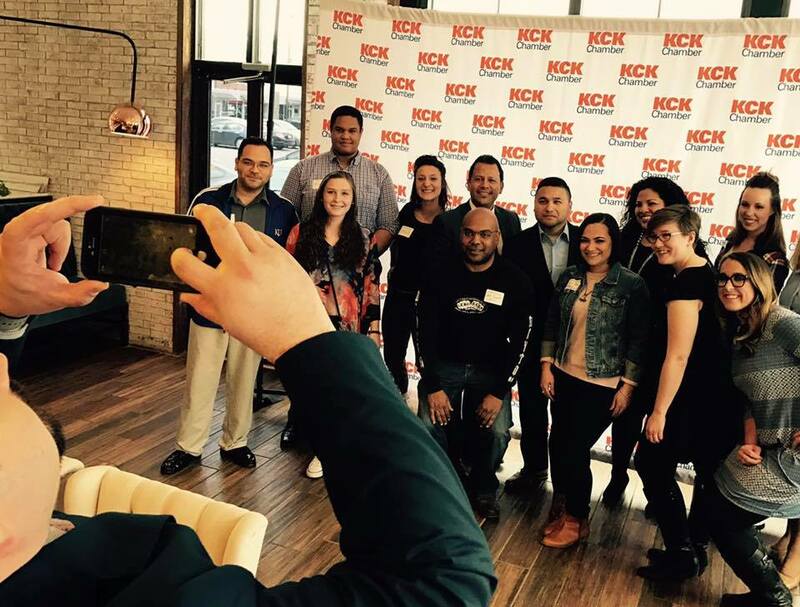 Joint networkers with young professional groups throughout the Kansas City Metropolitan. A panel discussion at City Hall with former KCK Mayor Mark Holland, City Administrator Doug Bach, and Commissioner Angela Markley regarding young professionals impact on our community. 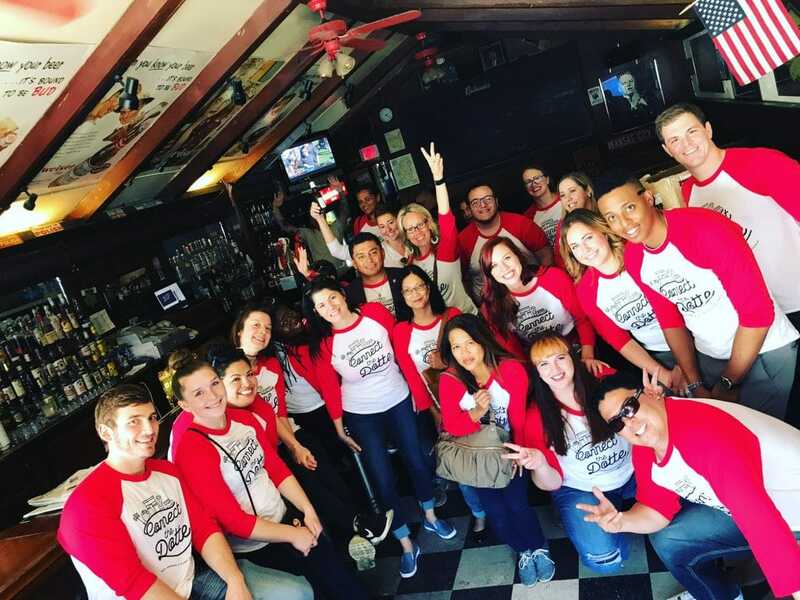 A “Connect the Dotte” culture/history crawl through downtown Kansas City, Kansas. A “Hard Hat Holiday Happy Hour” at the new, state-of- the-art Pinnacle/Children’s Mercy Sports Medicine Center. And, finally, a round table regarding what attracts young professionals to jobs/employers and communities. What are you looking for in a place to live? Describe your ideal setting. What are some activities you are/would like to be involved in outside of work? What are the biggest barriers to work/life balance that you have faced in your career thus far? What are the biggest barriers in the job search process? What are some of the biggest challenges when starting a new job? What do you wish someone had told you about job searching? What do you wish someone had told you/would tell you when starting a new job? What are you looking for in a career? What does it mean to you? 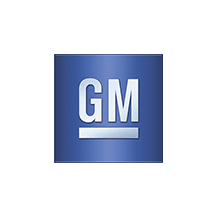 – Opportunity for growth; acknowledgement…always a constant upward motion. 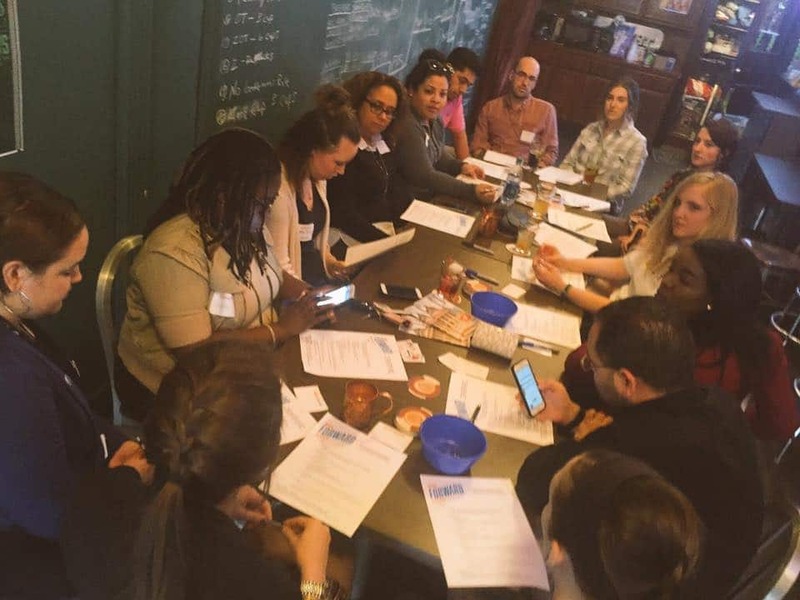 What do you want seasoned professionals know about young professionals? Why are you living/working in the Kansas City (WYCO) area? – We’re diverse, but the same…not a lot of people get that kind of exposure. Do you see yourself continuing to live/work in the are in 5 years? Why/Why not? KCK Forward would like to thank its sponsors.